We will choose one winner at random. Winner will be notified by DM. No purchase necessary to enter. To enter, share a Love Is graphic (below) with the hashtag #ArcOfLoveGiveaway on Twitter. Entries must be received by 11:59 PM ET January 31, 2020. You must be a resident of one of the 50 US states or Washington, DC, and 18 or older to be eligible. Download terms: The download code is redeemable at www.cdbaby.com/redeem. Unique code is good for one album download, and may not be reused. No cash value. CD Baby registration, which is free, is included in the activation process. For full terms, please see www.cdbaby.com/cardterms. 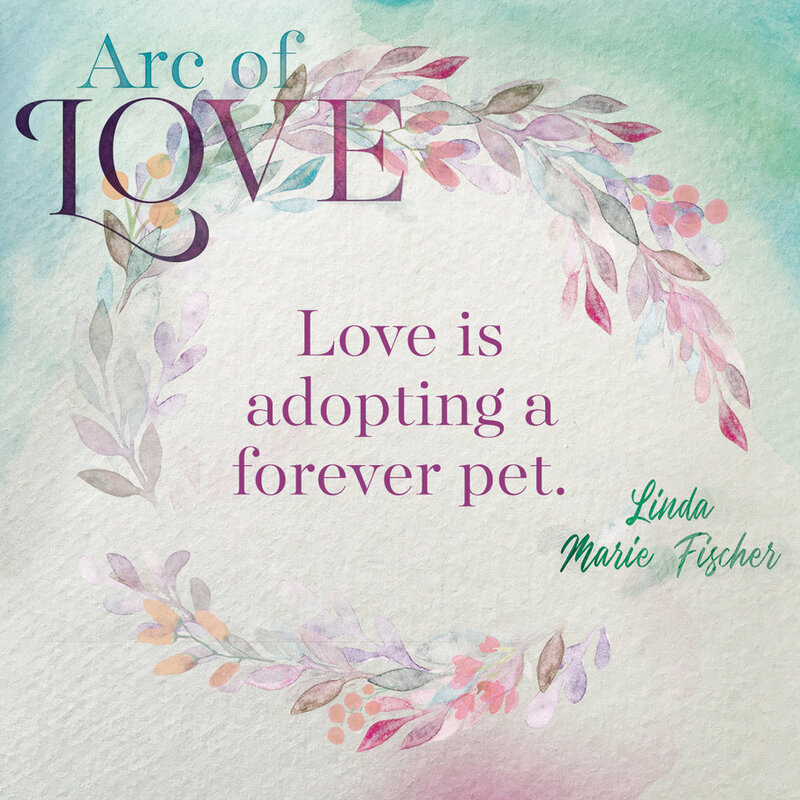 To enter our giveaway, share a Love Is graphic (below) with the hashtag #ArcOfLoveGiveaway on Twitter. Find more images on dropbox.